In Refinery29’s Sweet Digs, we take a look inside the sometimes small, sometimes spacious homes of millennial women. Today, musician Yuna shows off her one-bedroom apartment in the heart of Los Angeles. 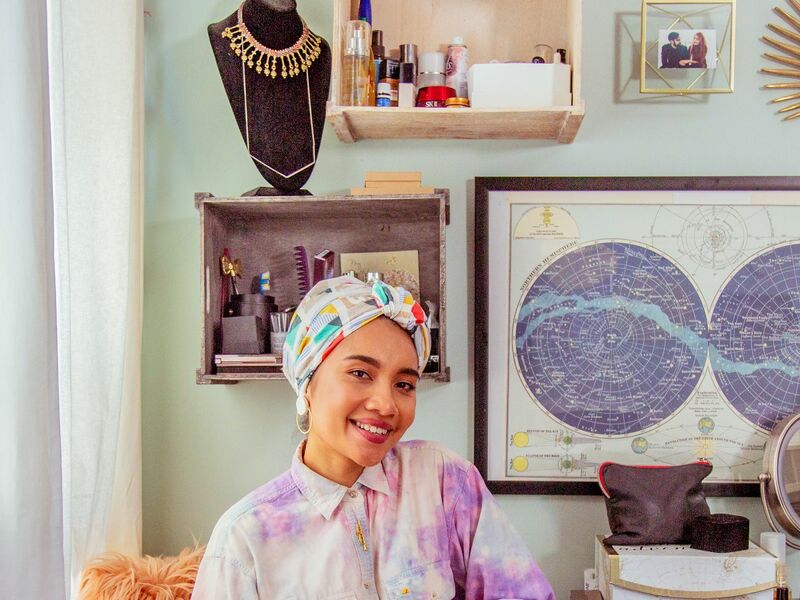 Watch the video above (and click and drag the video to see a full 360-degree view) to see Yuna’s colorful, eclectic home. “I don’t go out a lot, I’m a homebody, so I try to keep my space as cozy as possible,” Yuna says. “I like to be creative so I need my space to be as inspiring as possible.” It definitely shows.